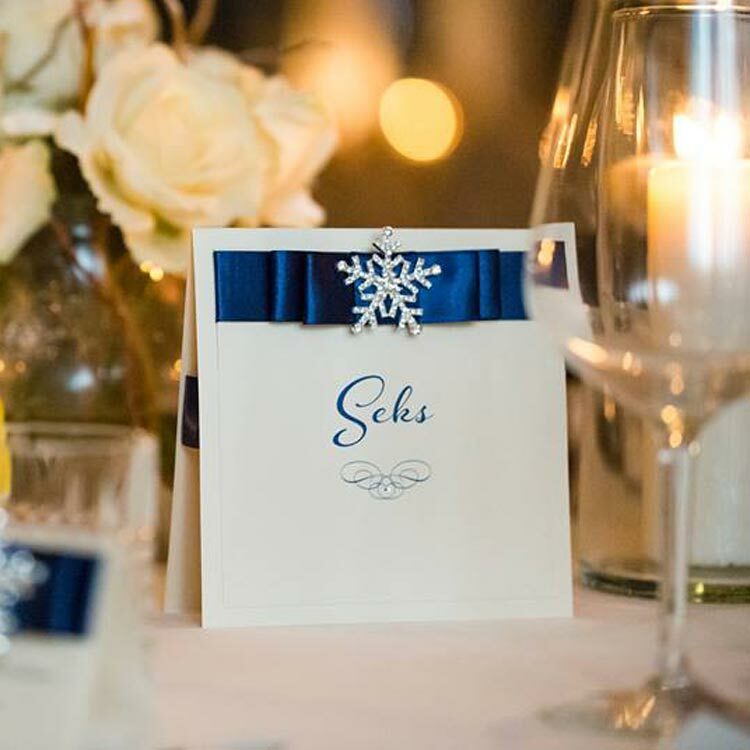 Our luxury wedding table numbers will help your guests find their table with ease with the added bonus of looking fabulous on your wedding tables! 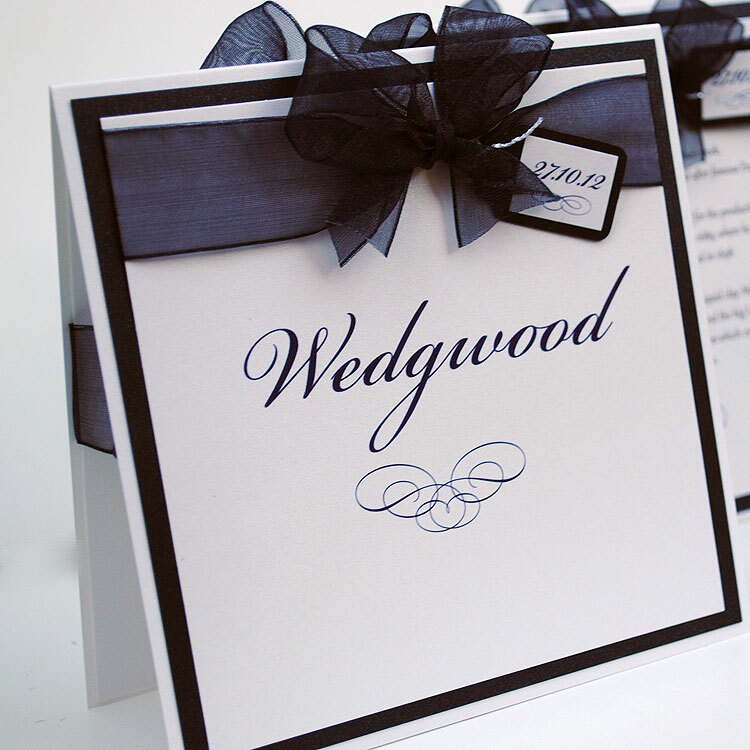 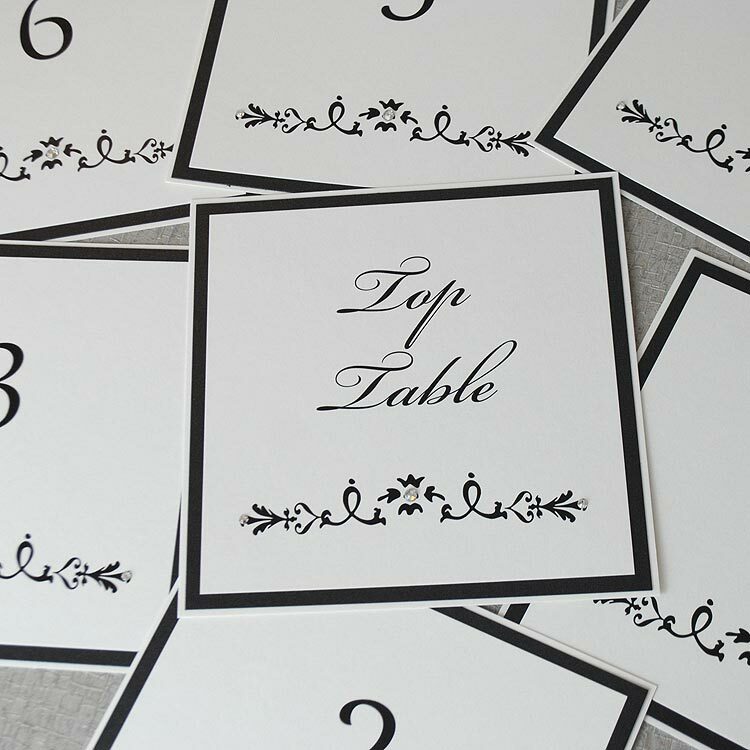 For a personal touch why not opt for table names instead of numbers? 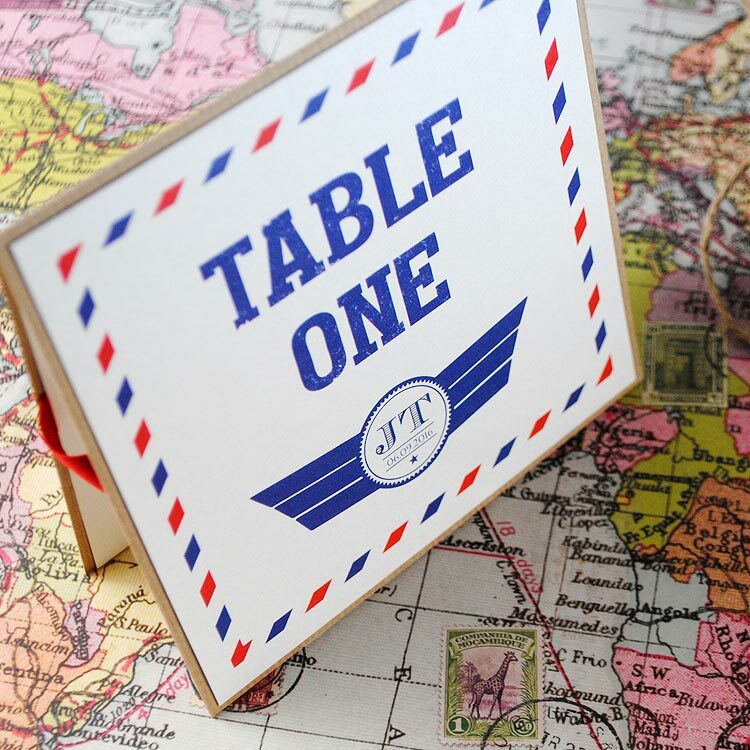 Pick a theme – such as cities you’ve visited, favourite songs, football players or favourite book titles. 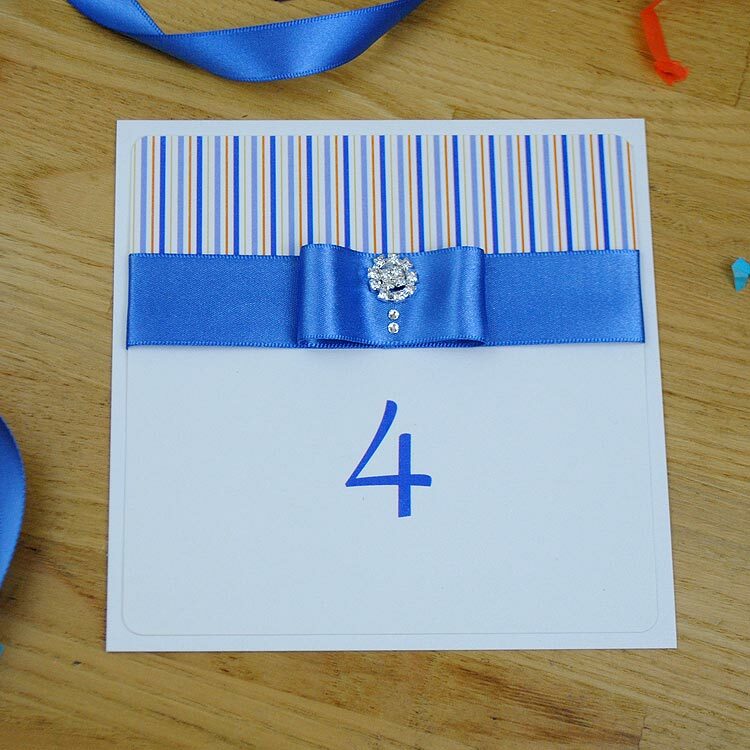 Our wedding table numbers and names are available flat to use with your own stand or self standing. 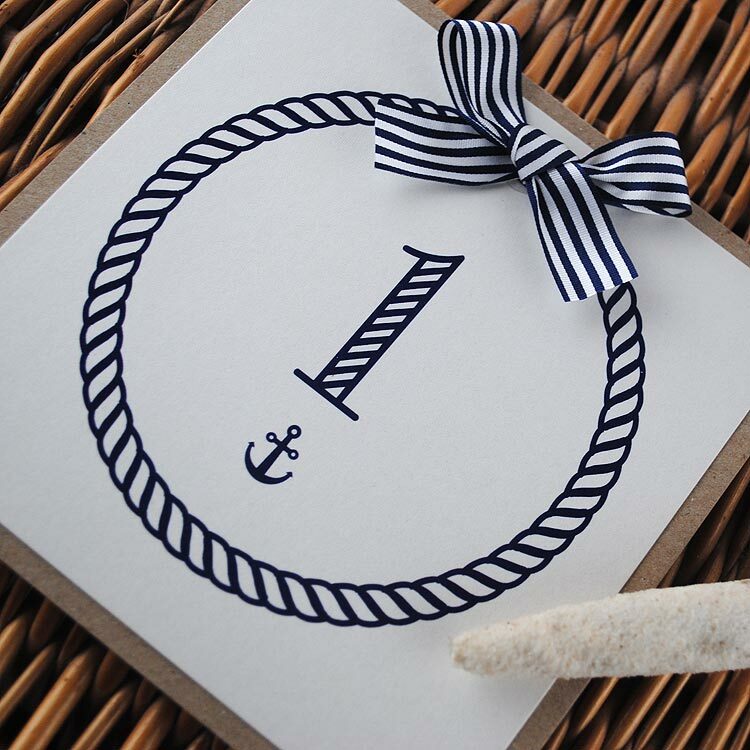 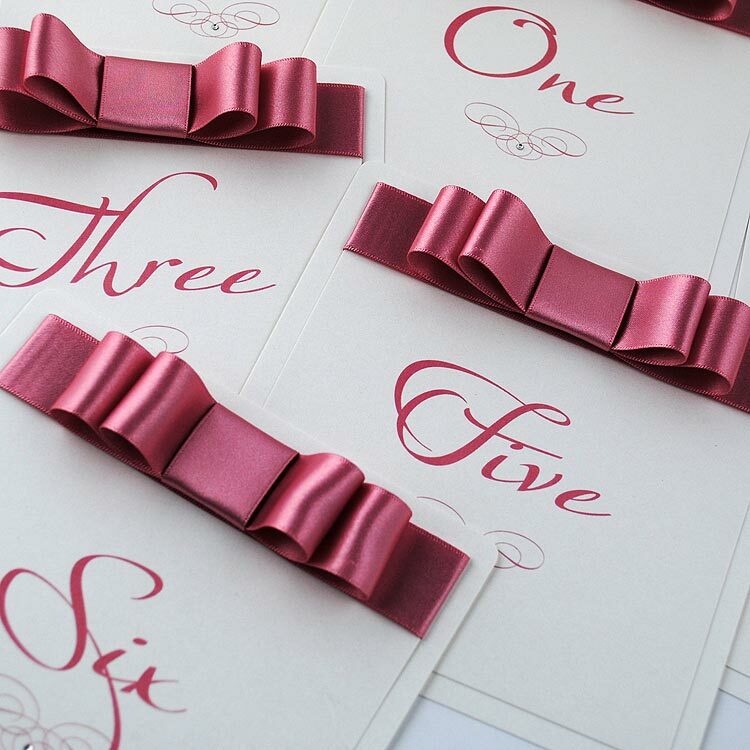 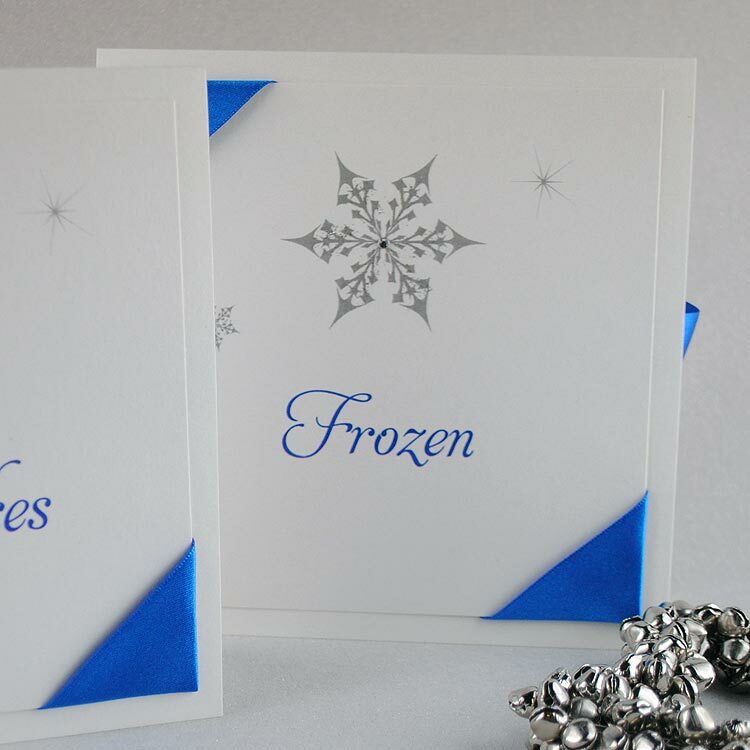 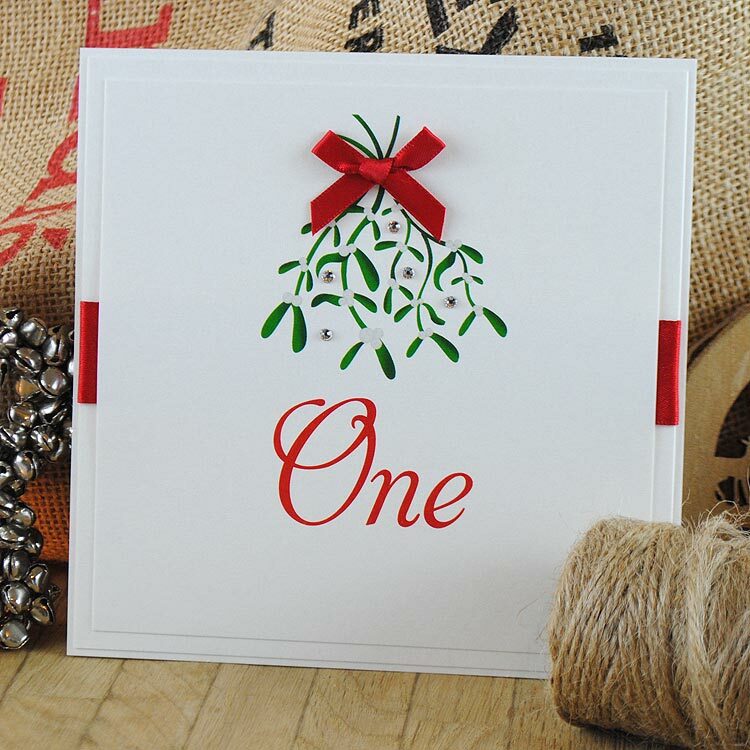 We can also supply your table numbers single or double sided – dependent on your preference and budget. 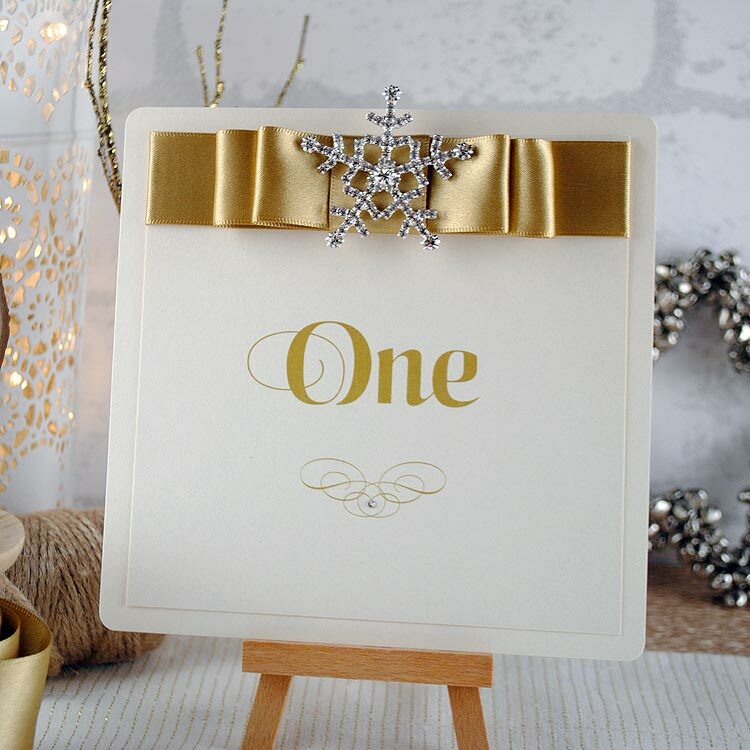 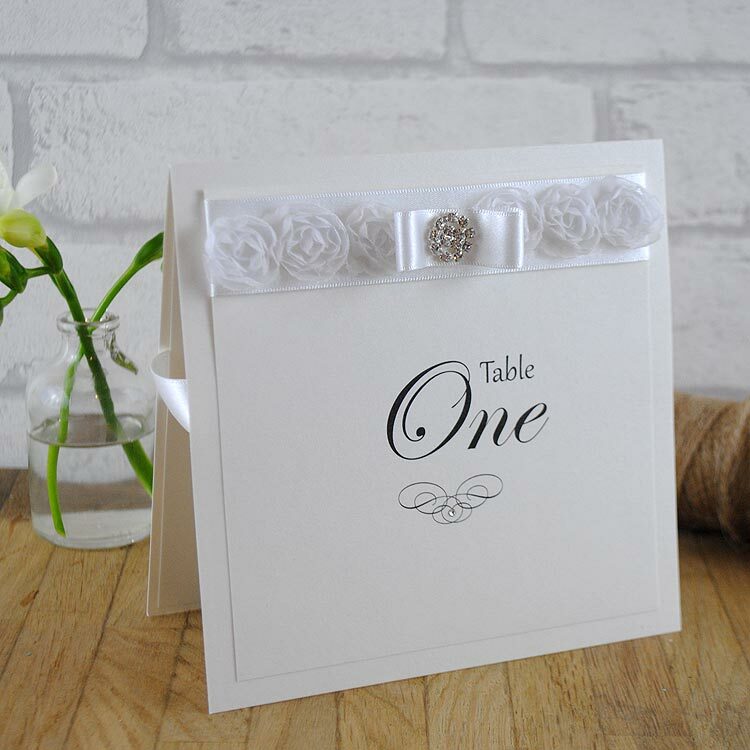 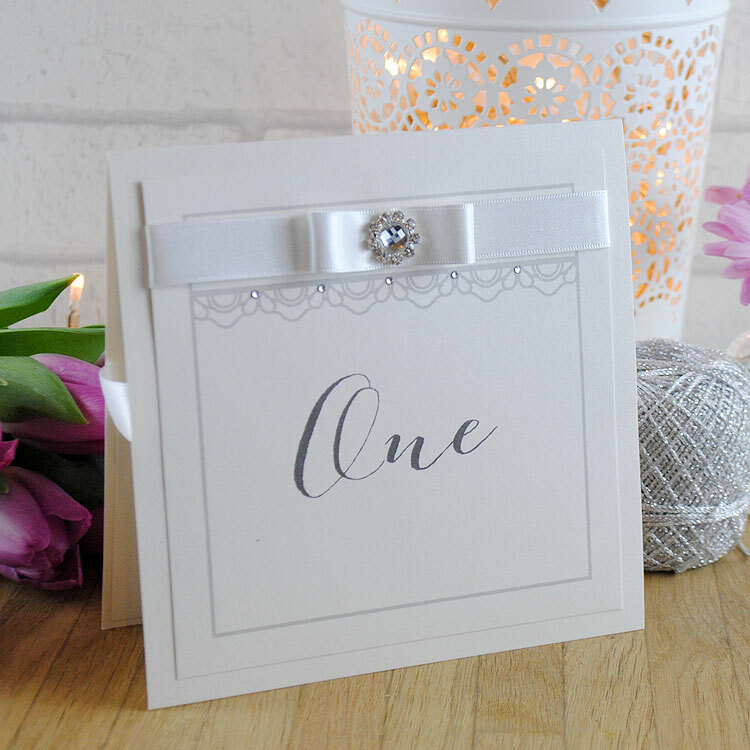 Our wedding table numbers are available to match all of our invitations designs so they are the perfect way to carry your wedding theme through to your wedding day. 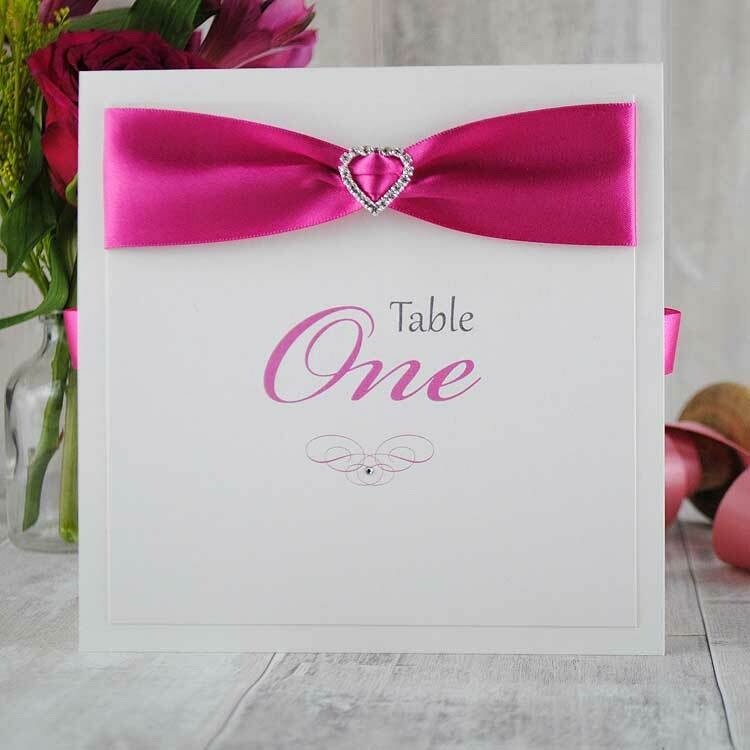 Call us today on +44 (0)7886116950 to discuss your requirements or complete our contact form with your details to order your personalised table numbers or table names.